← Old Man Winter…Don’t Let Him Get the Best of You! Vitality Tea Gift Set. Just in time for the cold winter months ahead! 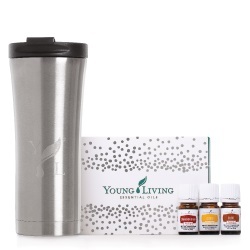 This entry was posted in Christmas and tagged cinnamon bark vitality, clove vitality, Essential oil tea gift set, lemon vitality, tea on the go, tea to go, tumbler, Vitality tea set, Young Living. Bookmark the permalink.